Great with steak, pork, fish, chicken, vegetables, even eggs. Sages Original Seasoning was founded on the idea of bringing great seasonings to everyone’s kitchen. We experimented for years with many different herb and spice combinations till we got the blends just right. We wanted seasonings that could be used as the main ingredient or used to just help elevate an already superb dish. 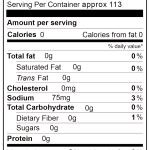 With most of our seasonings being made with low sodium and no sugar, you can feel good about the amazing flavor. We believe food is not just a necessity of life, but it is also who we are. It stems from our different cultures, friends, family, the lives we live, and from in our souls. Food can touch us in many ways and bring out emotions, just like music, or a beautiful piece of art. That’s why we are very passionate about our seasoning and bringing you only the very best product. Food is not only our passion, it’s our way of life. Good Food Deserves Great Seasoning! Not sure what to cook with Sages Original Seasoning? Let your eyes go for a walk, get your brain thinking as your mouth starts to water. The sky’s the limits when using SOS! Happy Cooking. 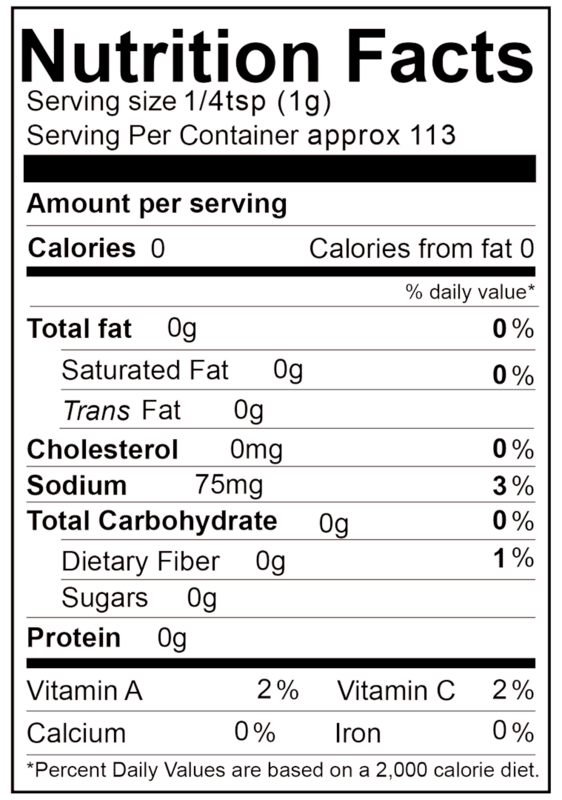 Sages Original Seasoning was created to be you all around go to seasoning in the kitchen, for the grill, or to spice up your meals when you are out on the town. 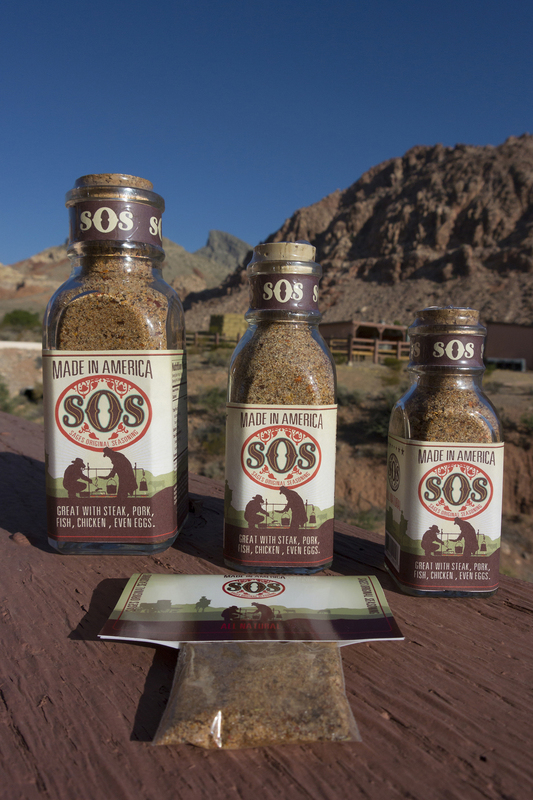 Buy 3 regular sized bottles, or pouches of any SOS seasoning and get the 4th one free! Pick all 4 flavors and the discount will be applied automatically. 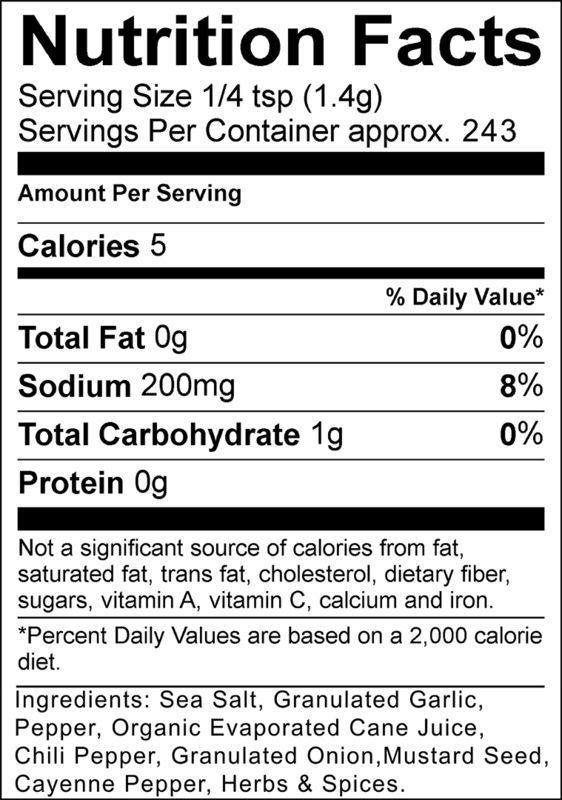 How much seasoning goodness comes in each bottle? Each of our unique blends use different varieties and quantities of herbs and spices, which give each delicious blend its own weight. The weight is in the product description of each yummy flavor. There is plenty of great seasoning in each bottle and pouch for a finger lickin’ good time! Just try not to eat your fingers. What kind of containers does SOS come in? Sages Original Seasoning comes in an old style glass jar with a cork enclosure. We also have heavy duty barrier pouches as well for cheaper shipping! You pick the look you want. Isn’t it great to have options? Does SOS Seasonings contain any preservatives or chemicals? 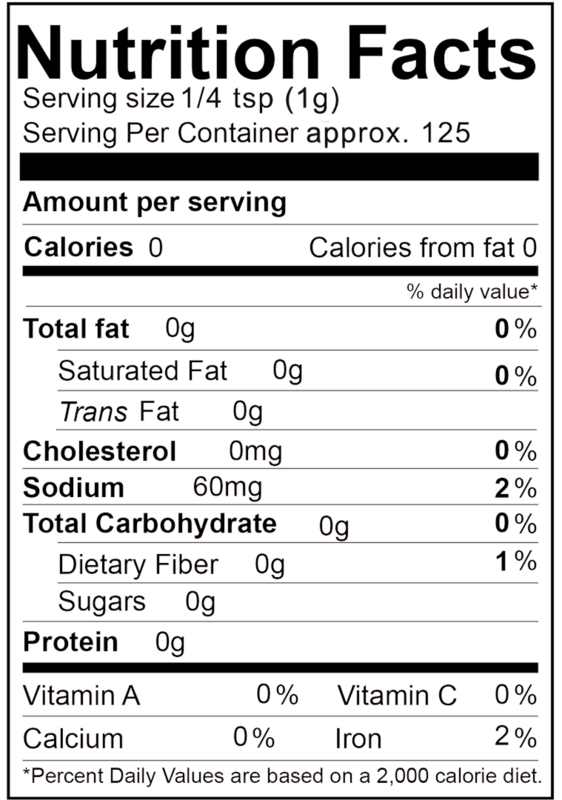 Sages Original Seasoning is Made in the USA, Always Fresh, Non-GMO, Gluten Free, No MSG, and All Natural! How do I use Sages Original Seasoning? On any food product your heart desires. Use our seasonings as rub for meats, to season up spaghetti sauce, eggs, soups, in rice and sprinkle some on your salad, mac and cheese, on your cheese while pairing it with wine, even jazz up some vegetables. The sky’s the limits with SOS. It takes on different flavor profiles with different meats and other food combinations. Use them as main ingredients or add a touch to help an already superb dish. I would however, avoid using it as a face scrub, mouth wash, or anything else that might be considered weird. Is there an expiration date on SOS? You are using it way too fast to worry about an expiration date. But in all seriousness, herbs and spices have a long shelf life. But, there potency begins to diminish right away, especially depending on how they are kept. We make our blends of herbs and spices in small quantities as orders come in. We then package them right before shipping them out to give you the freshest seasoning possible. Sages Original Seasoning should be used within 6 months to a year for best taste and freshness, but can still be used a year after that. 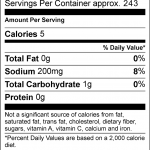 How safe is SOS for food allergies? 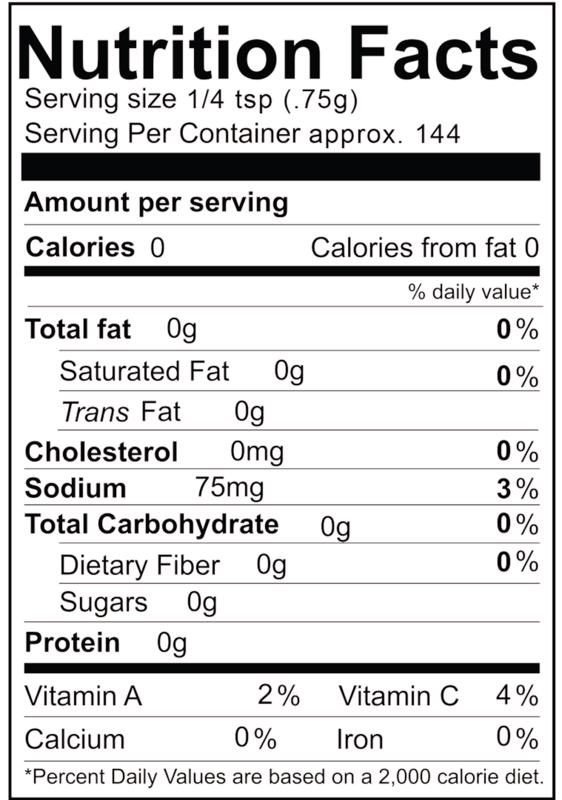 Sages Original Seasoning only has herbs and spices in it. It is 100% gluten free. But please read the nutritional facts if you are very sensitive to food allergies. Plus, we always recommend consulting with your doctor if you have any questions or concerns. We definitely don’t want you turning into a giant blueberry. Which movie is that from? Yay for movie trivia. 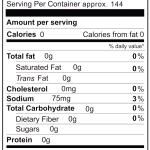 Do you have bulk pricing for Sages Original Seasoning? 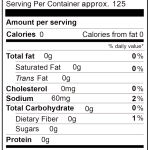 We do have bulk pricing available for those that have lots and lots of mouths to feed. Currently we ship to restaurants, catering companies and fire houses. Rollin’ Rollin’ Rollin’, Keep that food a cookin’, Rawhide! Can I buy SOS in stores? We are currently sold in 2 places in the Las Vegas area, along with right here on this very website. Cowboy Trail Rides in Beautiful Red Rock Canyon, and Cowgirl Companies at the Indoor Swap Meet. Make sure you tell them I sent you, and tell them a joke. Just watch the looks on their faces. Do you ship Sages Original Seasoning internationally? Currently we ship flat rate with USPS. Depending on the amount of seasoning you order determines what size box it fits in which determines the prices. Normally shipping varies from $6.80 for 1 – 3 bottles or $13.45 for bigger orders. The pouches ship 1 – 4 for $6.80 and $13.45 for bigger orders. Go in with your friends and order bigger quantities and save on shipping for all. Shameless upselling while trying to get your friends and family to buy these amazing seasonings as well.